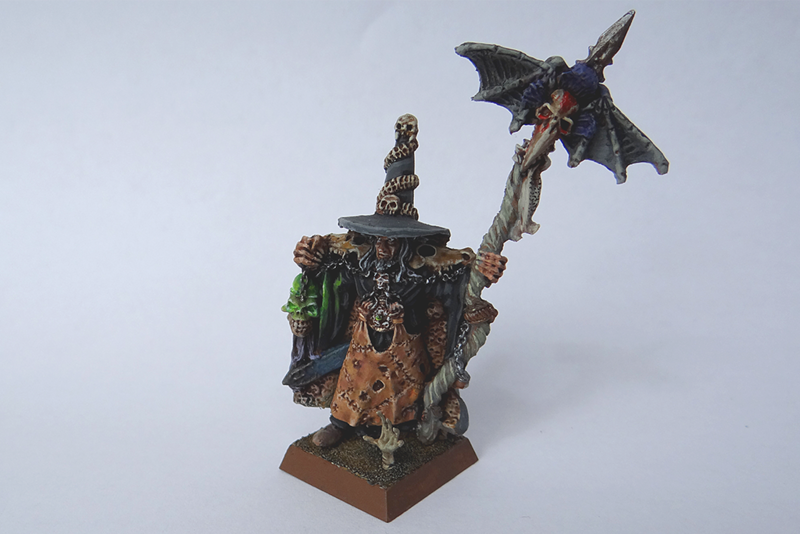 The mighty Lichemaster have joined the ranks of my undead legions. 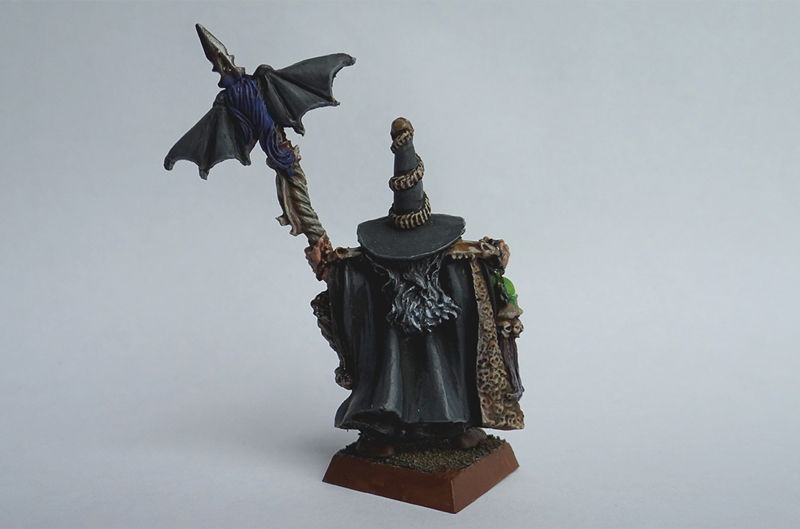 Here is another recent addition to my undead army. In my opinion this is one of those most characterfull and defining villains of the Old World. Maybe its because he is here for a long time now, having even his own rpg campaign. He is quite usefull in game, although with a high points cost i think its better to take him only in bigger games of 2000 or above. I will probably include Krell too at some point as they work nicely with each other.